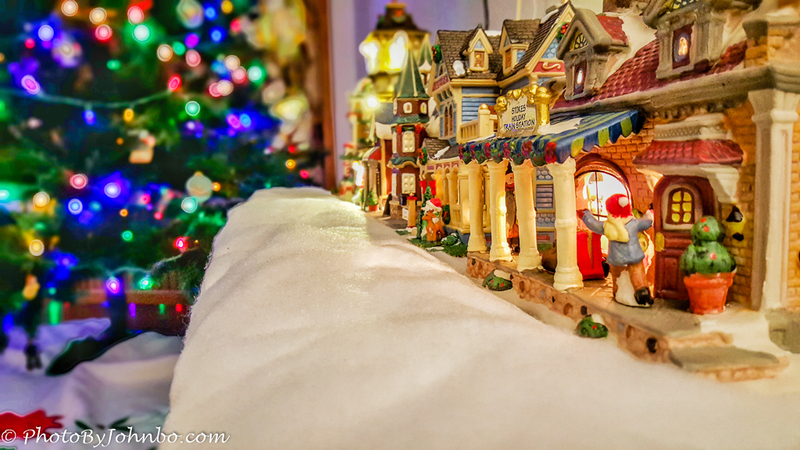 This week, Tina Schell asks us to share our favorite seasonal images. I believe I am up to that challenge! You can read her entire challenge post here. I’ve got a few of my favorite seasonal images to share. It’s hard to beat Colorado and Utah for scenery when a chill is in the air and snow is on the ground. 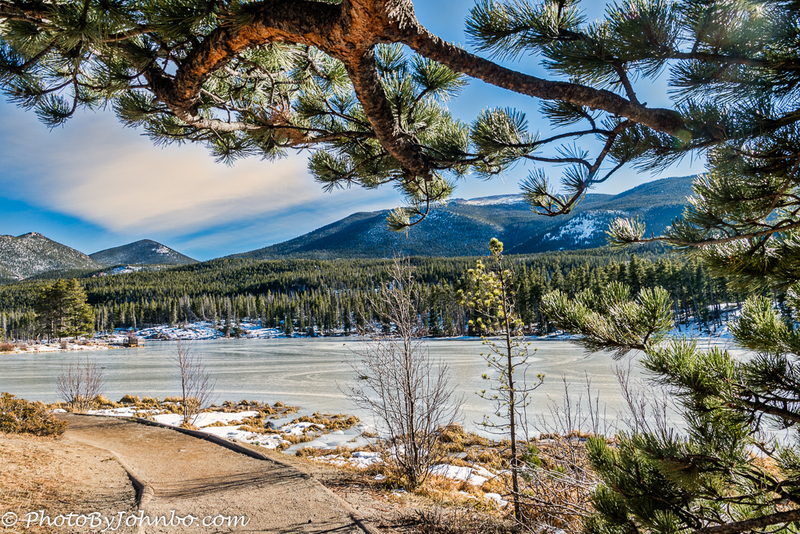 The opening image is from Rocky Mountain National Park. Though there wasn’t a lot of snow on the late November day when we were there, it was cold enough to put ice on the lake and winter would arrive soon. 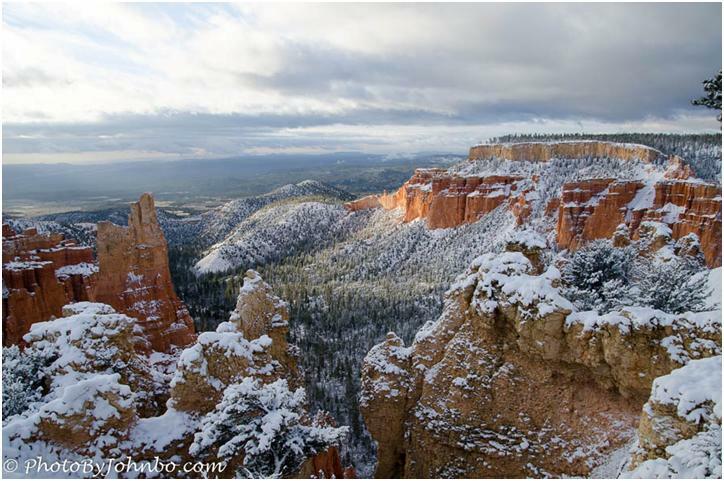 Bryce Canyon is spectacular in the snow. Our problem, the day we were there, it was just after the first snowfall of the season. Most of the park was closed and wouldn’t be open for the duration of our stay. We had to settle for the only two open viewpoints, Bryce Point and in the photo above, Paria View. As surely as the sun rises and sets, winter gives way to spring and the normally little-changing desert comes to life and brings forth a beautiful yellow pallet. Some desert springtimes are more colorful than others depending upon the amount of rain received in the previous winter. The spring of 2017 was a particularly colorful year. 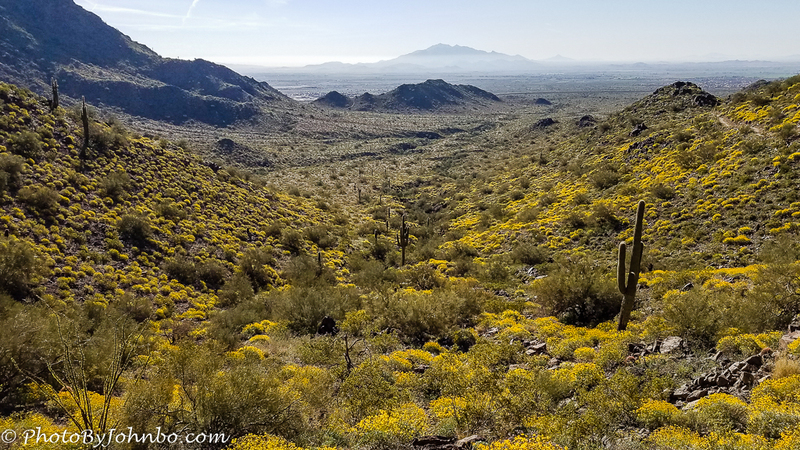 Large areas of brittlebush were in bloom throughout the desert near Phoenix. 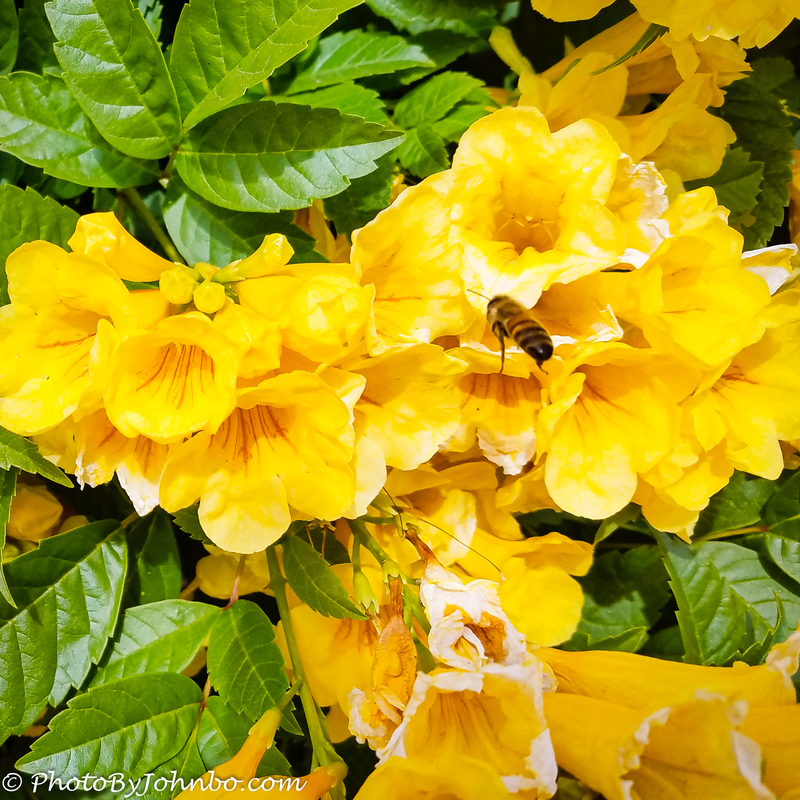 The spring flowers on this yellow bell plant attracted many bees doing their daily work. This image was recently featured in my Cellpic Sunday post having captured it with my Samsung S7 cell phone. What could be better than a Minnesota lake on a warm summer day? 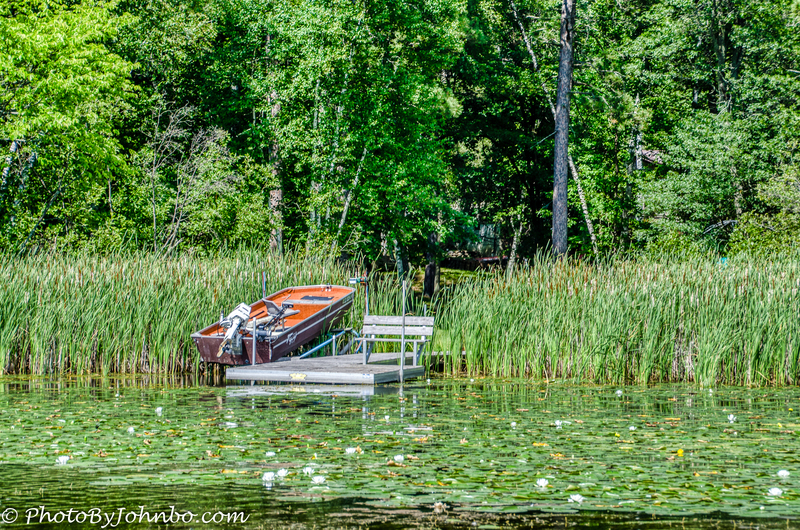 This shot of a boat awaiting an outing by a dock on Fishhook Lake invites the fisherman in all of us to see what’s biting. On a warm summer evening, stroll through the park and have a seat on one of the park benches. There’s no place I’d rather be than a park at sunset. 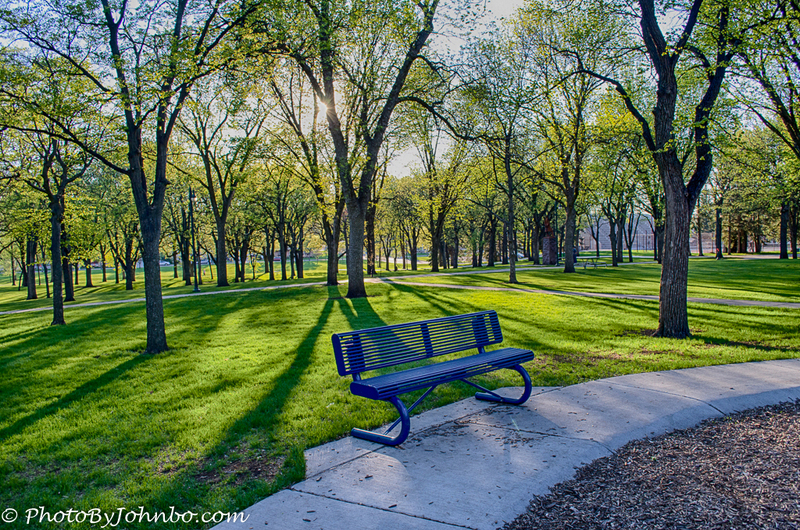 Island Park in Fargo is one of my favorite places for an evening walk. Those Minnesota parks become ablaze with color when the air begins to chill and summer is on the wane. I recently shared this image of Maplewood State Park in another post, but as it fits this challenge so well, I couldn’t resist sharing again as an early autumn image. 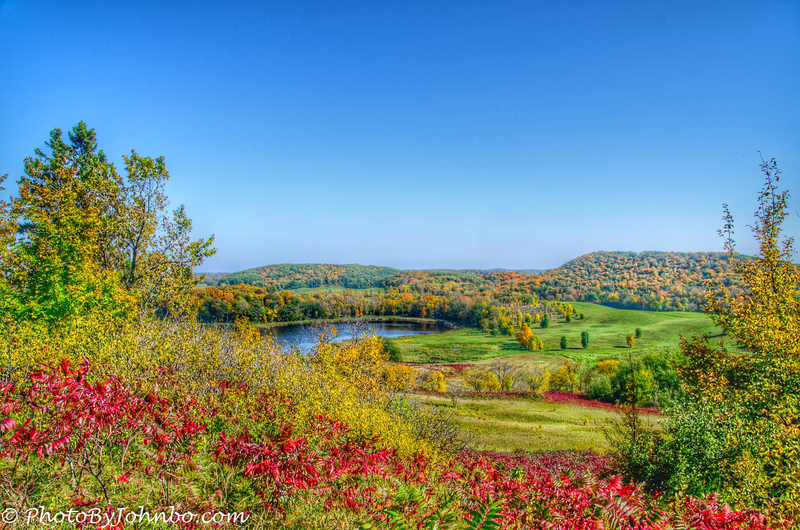 In North Dakota, I don’t have to go far to capture the beautiful autumn colors. 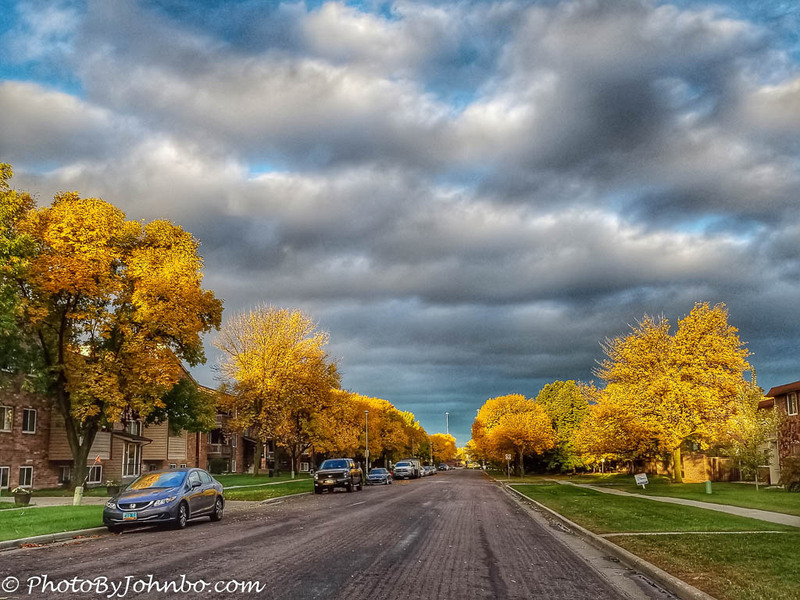 This image was captured on the street in front of our Fargo home. The early morning light helped accentuate the colors of those trees that were bathed in the warm low-angle sunlight. Thanks! The Paria Viewpoint shot is one of my personal favorites! Our visit was in October, so it was an early snowfall that gave me the opportunity to capture some great winter scenes in a beautiful park. Thanks for giving me a great excuse to share these! Oh man, what a sight for sore eyes! After weeks of rain, followed by a blizzard, then a trip to the Midwest & back home where it continues to rain… It’s nice to see the sun! For this I thank you! We could use some warmer days here in Phoenix as well. Been in the low 30s in the mornings.